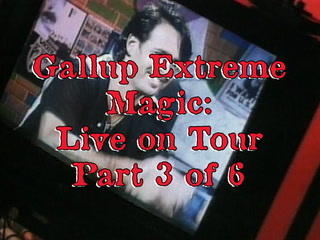 The following is a sample list from over a hundred Robert Gallup extreme magic and deadly escapes TV shows, series and appearances broadcast in United States. 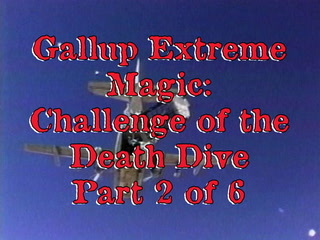 A half-hour prime-time TV documentary series originally airing on the ABC network, includes a featured episode on Gallup and his death-defying stunts. 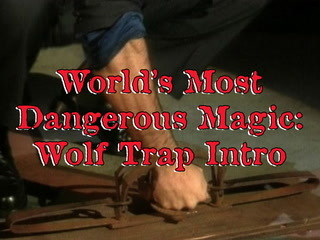 A one-hour prime time TV series originally airing on the CBS network, includes a featured episode on Gallup and his deadly escapes. 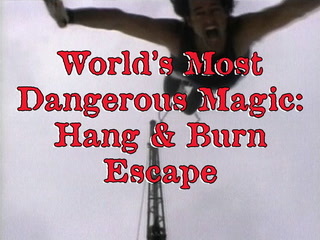 A three-part prime time TV series originally airing on TLC, examines the world's greatest daredevils, and the stunts that have made them famous, including several of Gallup's most insane deadly escapes. 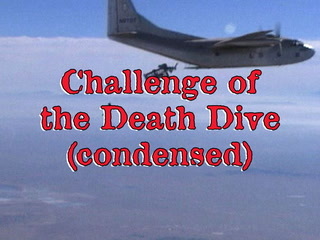 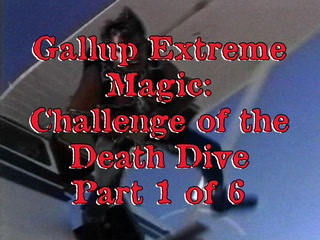 A half-hour prime-time TV series originally airing on the TBS network, includes a featured episode on Gallup and his death-defying stunts. 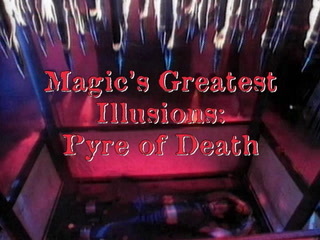 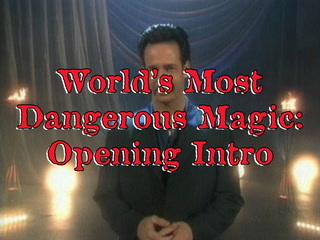 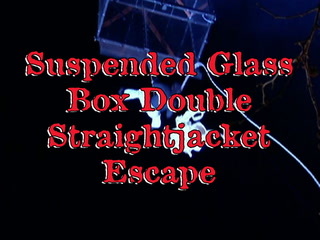 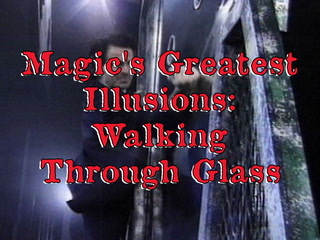 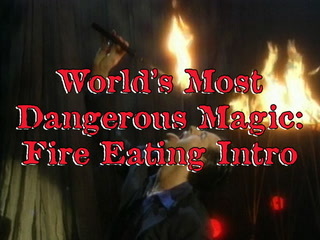 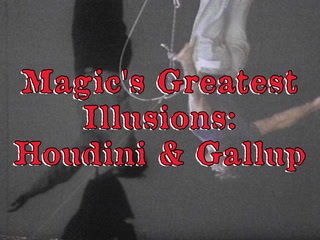 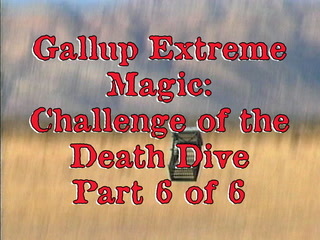 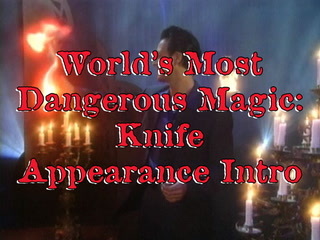 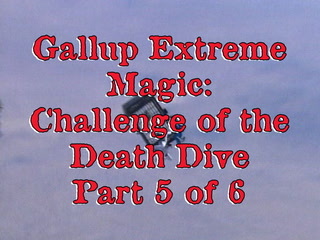 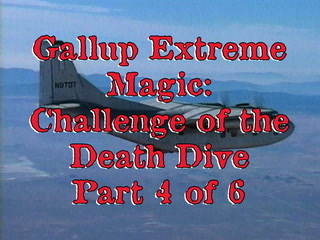 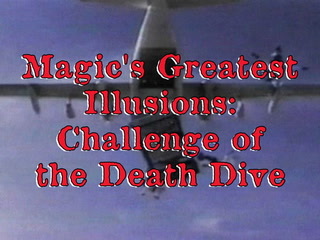 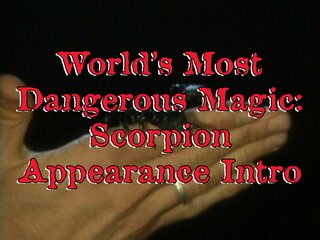 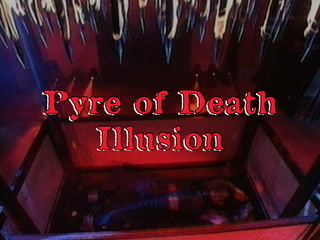 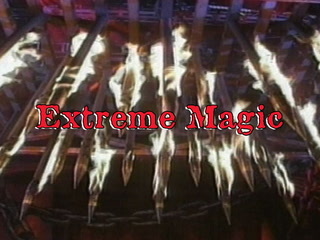 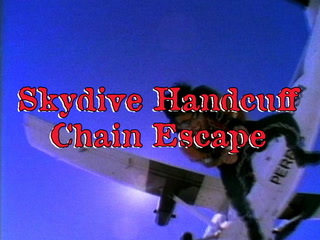 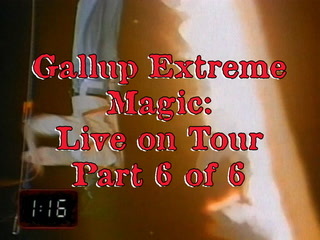 A half-hour TV series originally airing on the Fox Family channel, includes a featured episode on Gallup's extreme magic and deadly escapes. 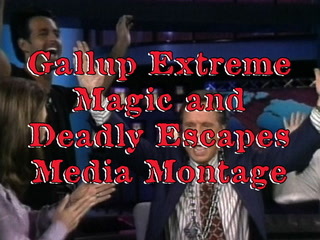 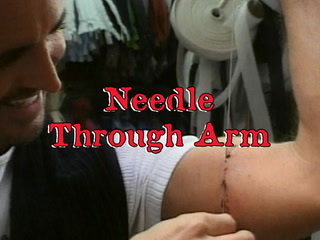 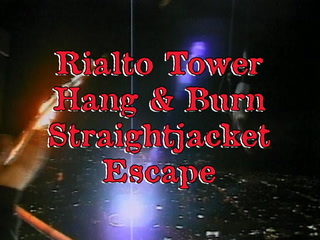 A series of three one-hour prime-time TV specials originally airing on TLC, includes multiple Gallup deadly escapes segments. 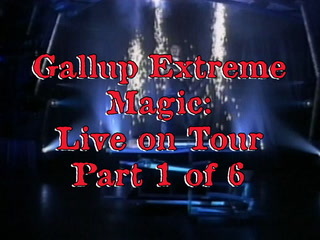 A one-hour prime time TV special produced for the Travel channel, includes multiple featured Gallup extreme street magic segments.